Please complete and submit our customer information form. We will have one of our representatives contact you as soon as possible. 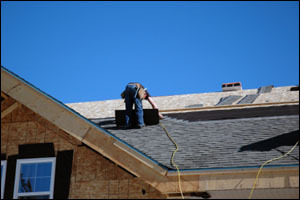 Florida Universal Roofing, Inc. is a family-owned, full-service roofing company operating in the Central Florida area since 1991 and performing roofing services throughout the State of Florida. 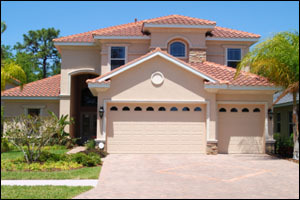 We are a Florida State-Certified Licensed Contractor, fully insured and a member of the Central Florida Better Business Bureau. Since the time of inception, we have experienced steady growth while acquiring a reputation for quality, honesty, and reliability. 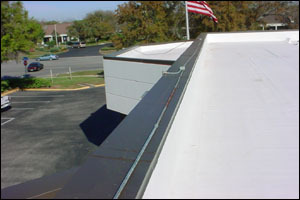 Besides performing all types of roofing and sheet metal services, we also offer dumpster rental and crane services. 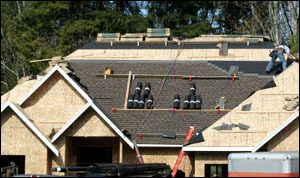 Warranties: We offer full warranty roofing systems from various manufacturers (ten-year to “lifetime” shingle warranties) and (ten-year to thirty-year “NDL” (no dollar limit) warranties for commercial roofing systems).